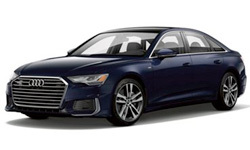 The 2019 Audi A6 from Audi Morton Grove in Illinois - serving Glenview, Highland Park, Lincoln Park, Deerfield, and Glencoe - is a luxury sedan that exudes confidence on the road. Gaze at the stunning exterior design that features a new and improved look for aggressive curb appeal. 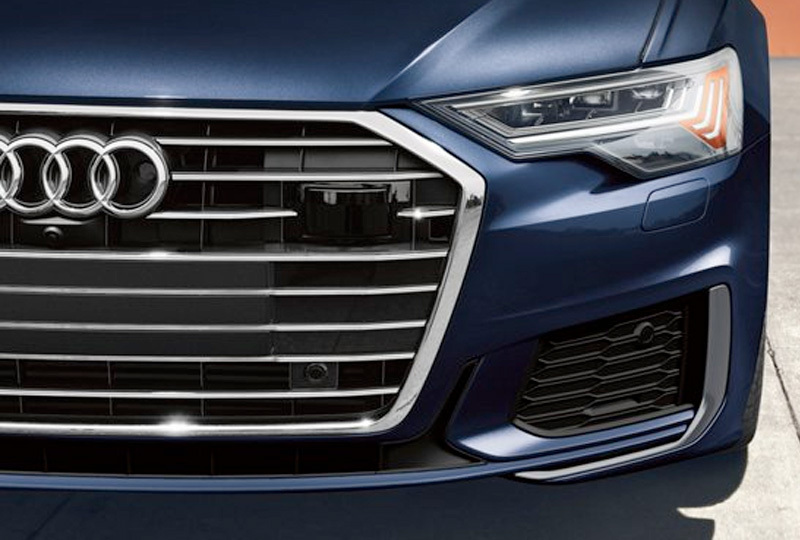 Charge forward with the bold Single-frame® grille leading every adventure and the standard 3.0L 6-cylinder engine fueling each drive with 335 horsepower. 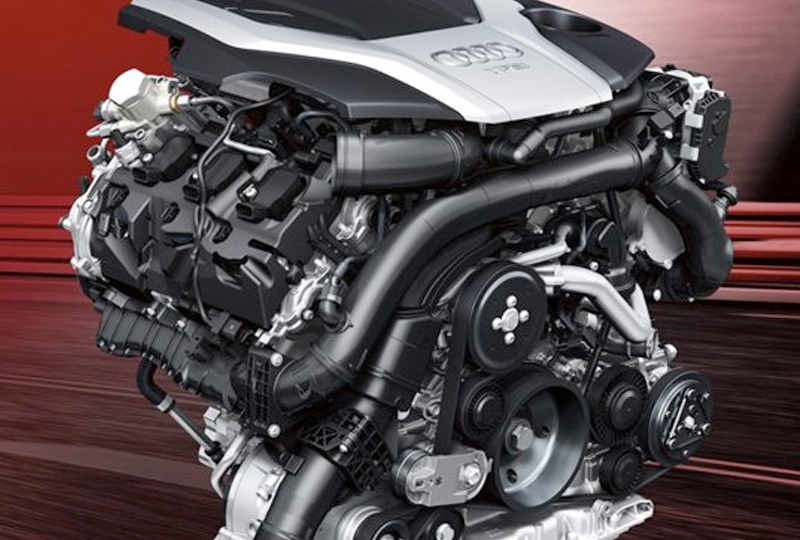 Conquer uneven terrain and unpleasant weather conditions with ease using the legendary Quattro® all-wheel-drive system. Get used to the VIP treatment with elegant leather-trimmed seating and multiple interior amenities designed for your enjoyment. 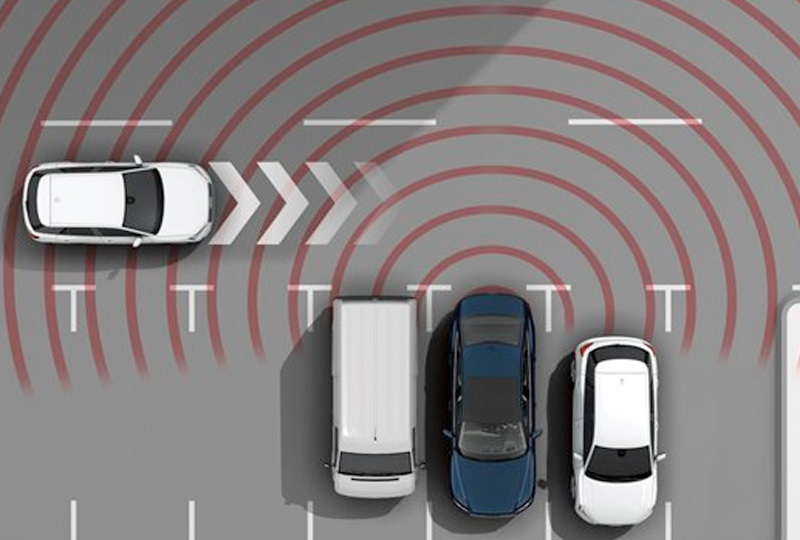 With three-zone automatic climate control, the frame-less auto-dimming interior mirror, and the Audi smartphone interface, there's plenty of ways to maximize your comfort and convenience. 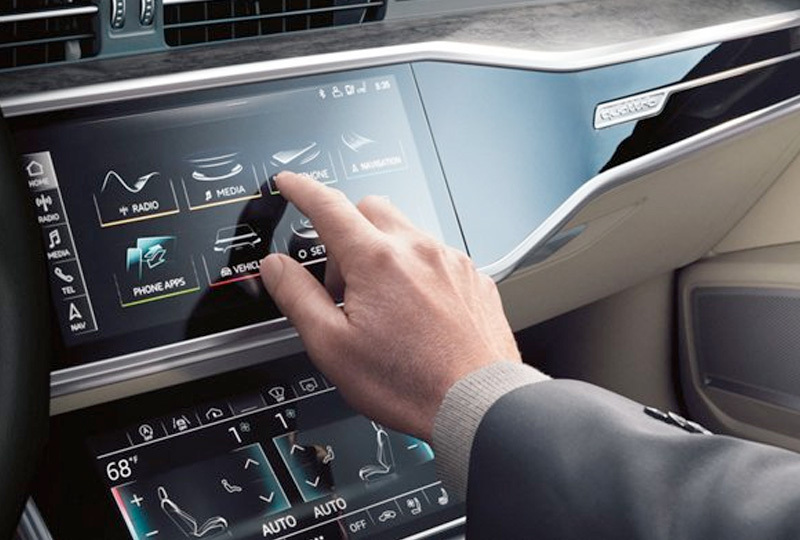 A standard MMI® Touch Response system provides incredible controls for all your infotainment, thanks to two touchscreen displays with haptic feedback. 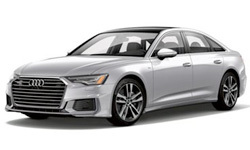 You've picked the best time to buy a new 2019 Audi A6! Visit our showroom located at 7000 Golf Road, Morton Grove, IL 60053. We can't wait to see you ride home in the 2019 Audi A6 you've always wanted!